How would you rate your experience with Form Beauty ? After being let go from his job at a Wall Street firm, Tristan Walker decided to take the big leap and change his life completely. He decided to change how people of color, especially African Americans, buy personal care products. He founded Form Beauty in late 2013. Company headquarters are located in Palo Alto, California. Question 1: What is the phone number for Form Beauty? 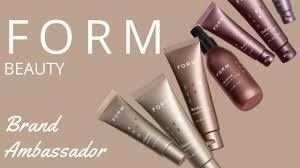 Answer 1: The phone number for Form Beauty is (650) 521-0019. Question 2: Who is the CEO of Form Beauty? Answer 2: The CEO of Form Beauty is Tristan Walker. Question 3: Who founded Form Beauty? Answer 3: Form Beauty was founded by Tristen Walker in 2013. 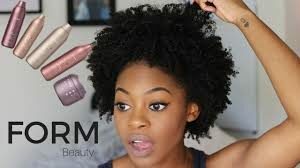 Want to make sure Form Beauty sees your comment or complaint?